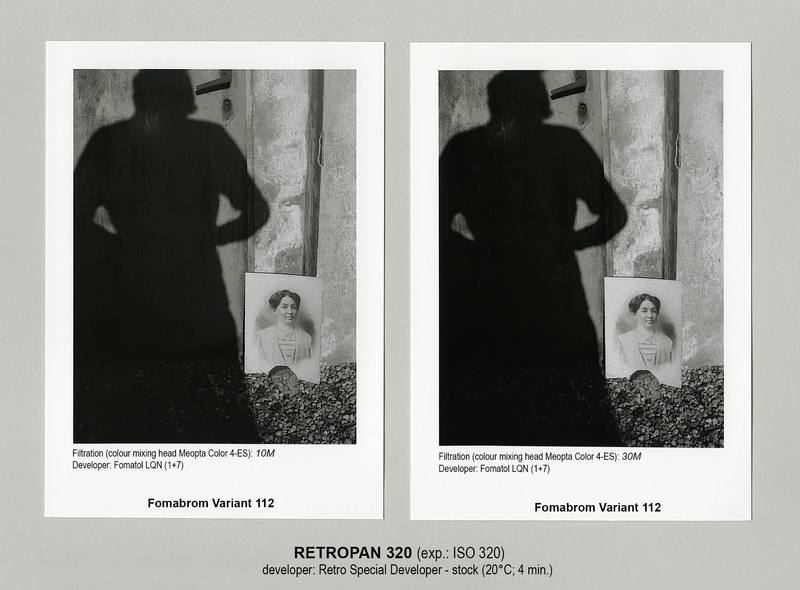 Introducing a new film - Foma Retropan 320 Soft | Film's not dead. We’re so excited to announce that Foma, the 1921 Czech Republic B&W photographic company have revealed a new film will be coming out very soon! RETROPAN 320 soft is a panchromatically sensitized special negative black and white film with fine grain, good resolution and contour sharpness. The sensitivity of the film is ISO 320/26° but its wide exposure latitude provides very good results also when overexposed by min. 1 EV (ISO 160/23°) and underexposed by 2 EV (1250/32°). 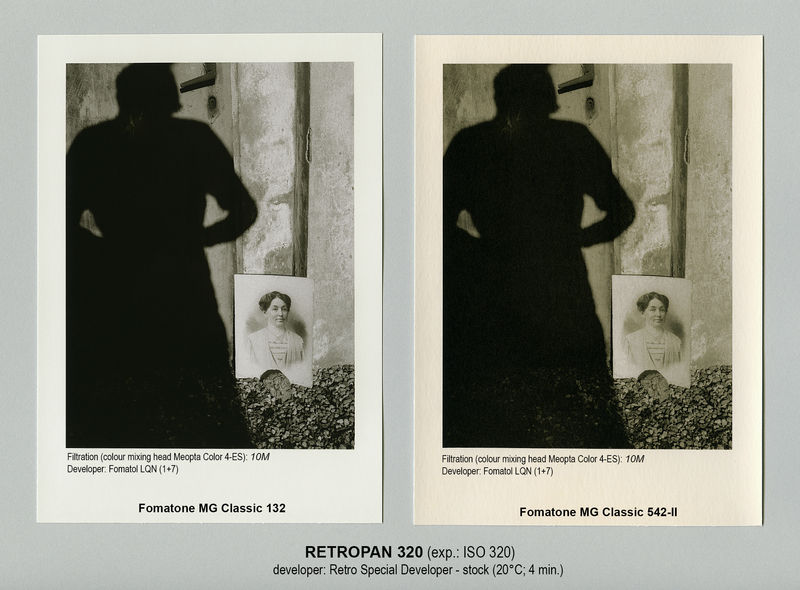 For turning into positives variable contrast enlarging papers are recommended – Fomabrom Variant, and papers of warm tones of base and silver – Fomatone MG Classic 131, 132, 133, 532-II, 542-II. Other types of black and white enlarging papers may also be used. 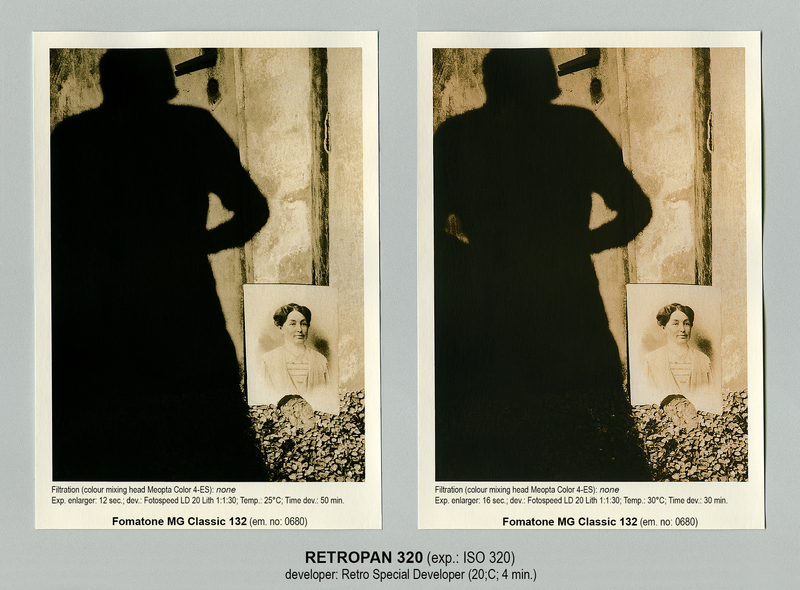 In order to emphasize monochromatic tonality or the vividness and plasticity it is possible to tone the papers – e.g. using Fomatoner Sepia brown toner. Foma have stated that the initial production is to be of 35mm bulk rolls in 17/30.5m in darkroom packaging and a variety of sheet film such as 4×5.5×7 and 8×10 inch, 9×12 cm. The film is expected to be available to the distributors by the end of May. Check out below some samples of the new film!